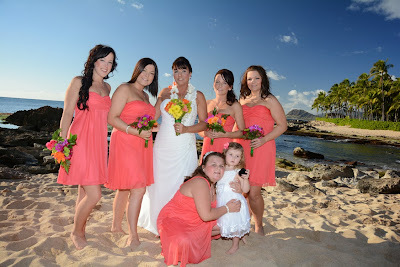 The ladies and the guys get some pics of their own. 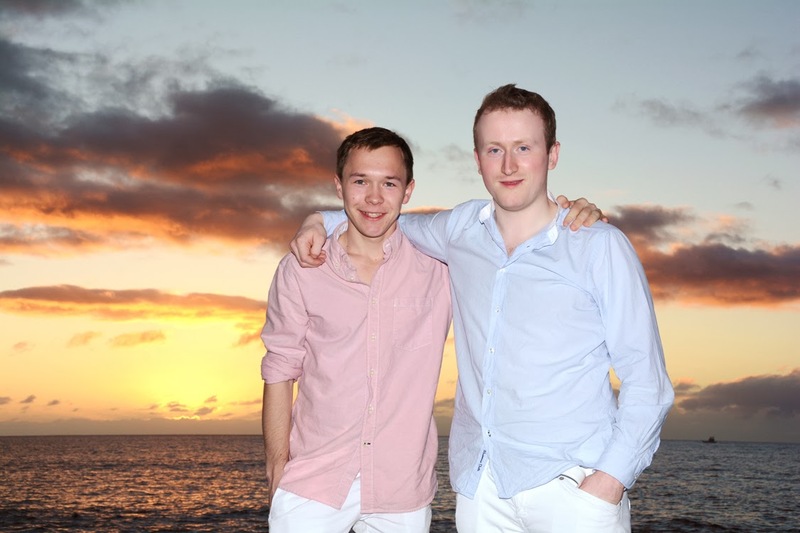 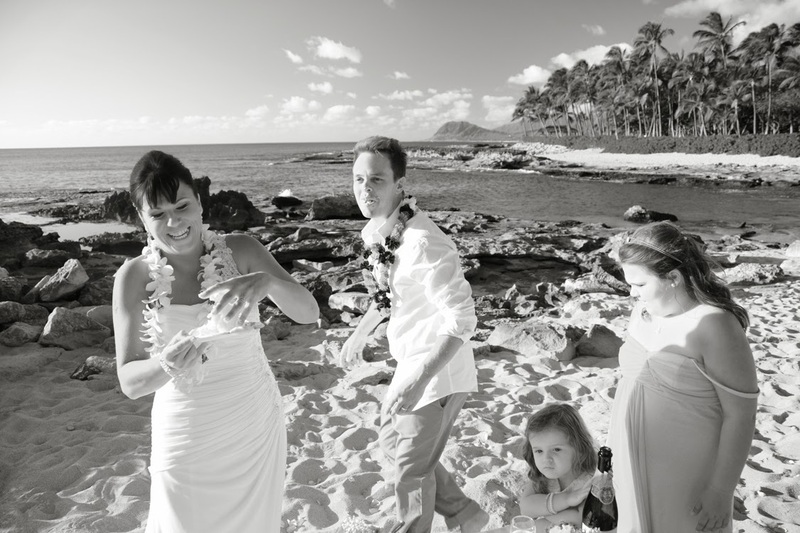 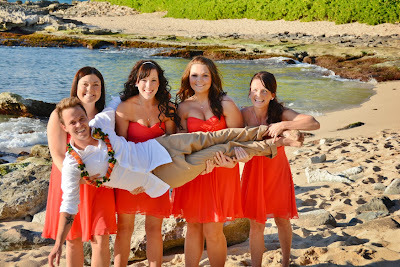 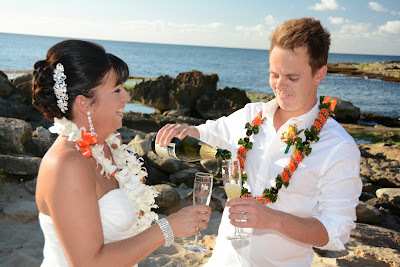 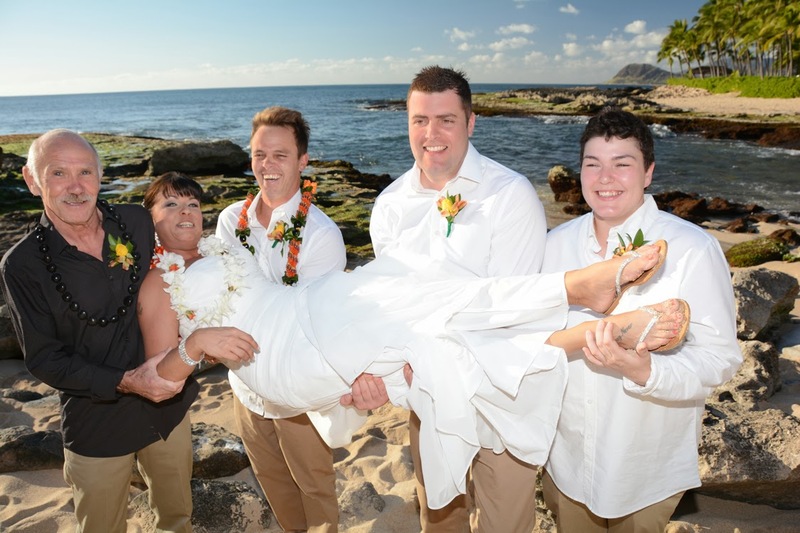 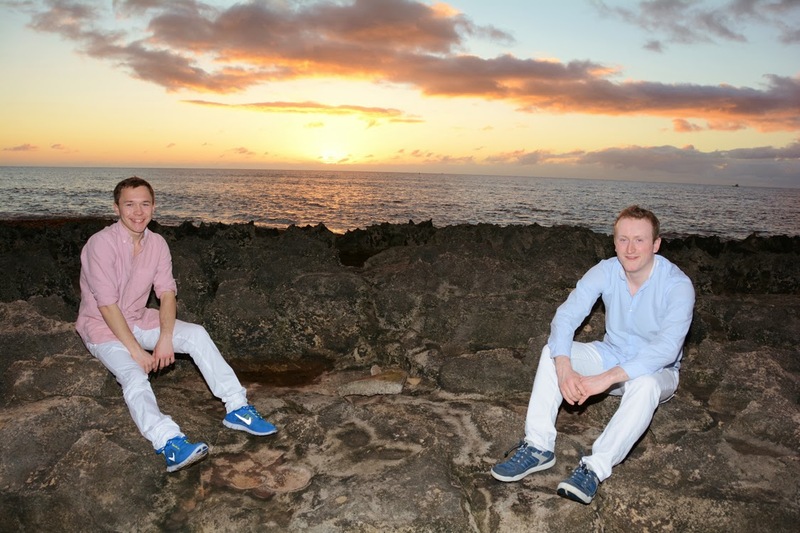 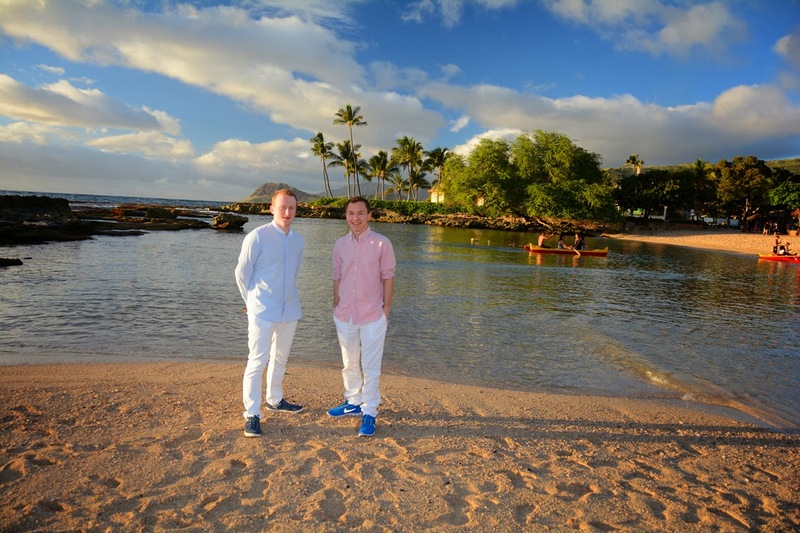 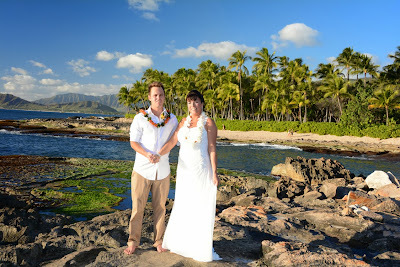 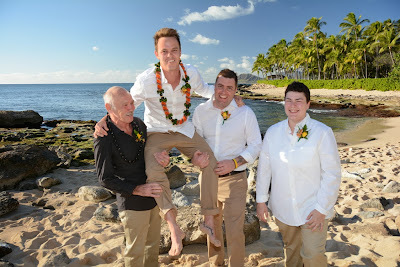 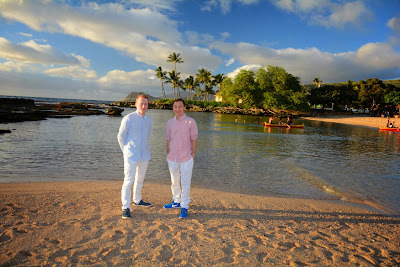 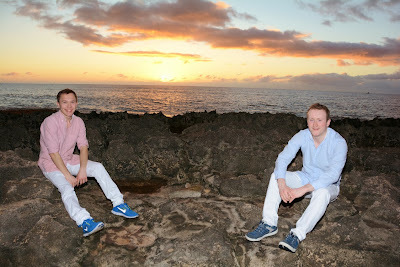 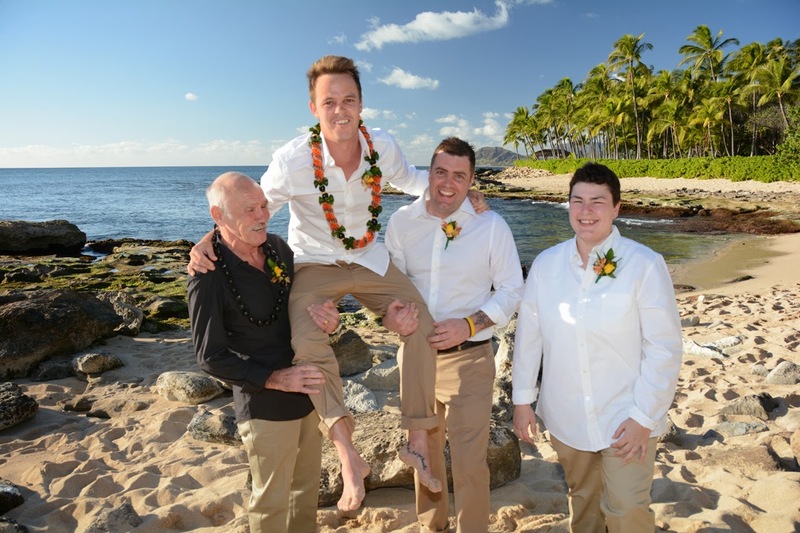 Patrick & Joanne know how to liven things up at their Ko Olina wedding. 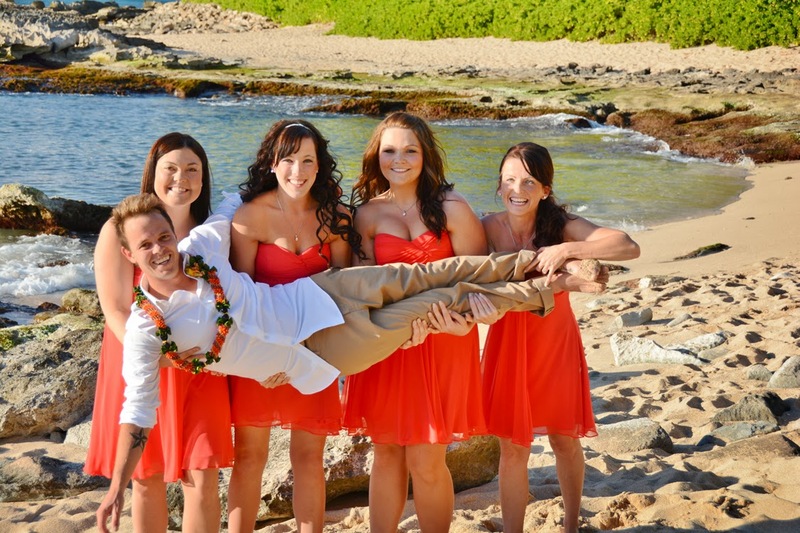 Break out the Cake & Bubbly for some wedding fun at Ko Olina Beach!